Welcome to Jakes Quality Auto Repair located in White Bear Lake MN. 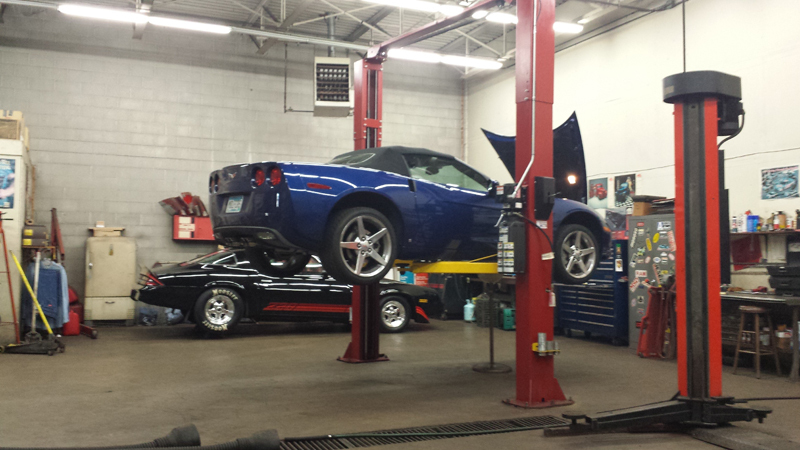 We provide quality auto repair service for Ramsey County ans surrounding areas. For those on a tight budget (and who's not these days), let us show you where to best spend your money when it comes to maintaining or repairing your vehicle. If needed, we can prioritize your repairs and offer suggestions on the order of necessity to best fit your budget. Our mechanics are ASE certified, with over 51 years of combined experience. We offer free estimates and guarantee your car will be ready on time! Dependable and honest - we will not suggest unnecessary repairs. We've built our business solely on customer referrals. Copyright © 2016. Jake’s Quality Auto Repair. All rights reserved.